Somehow this singer named Paula Cole managed to best Bad Boy boss Puff Daddy and oddball temptresses Erykah Badu and Fionna Apple. They got the last laugh, though—they're all still relevant. Apparently Paula sang a song called "Where Have All The Cowboys Gone?" 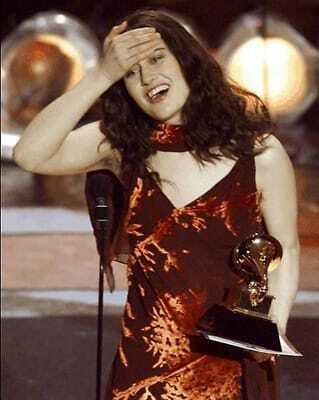 But the real question is "Where Has Paula Cole Gone?"